We met at the usual starting weigh point at 8:00 AM Saturday morning. A few Scouts straggled in later, but for the most part, everyone was awake and ready to go to the Cave. We had 5 Scouts and one leader, two if you include me. Well, it's the Troop I'm associated with and my name was on the Tour Permit. So I was leader number two for the Scouts. There were four of us from the Grotto as well. 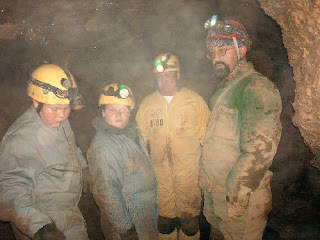 Amos, Bob, Steve, and myself where there to take these guys caving. 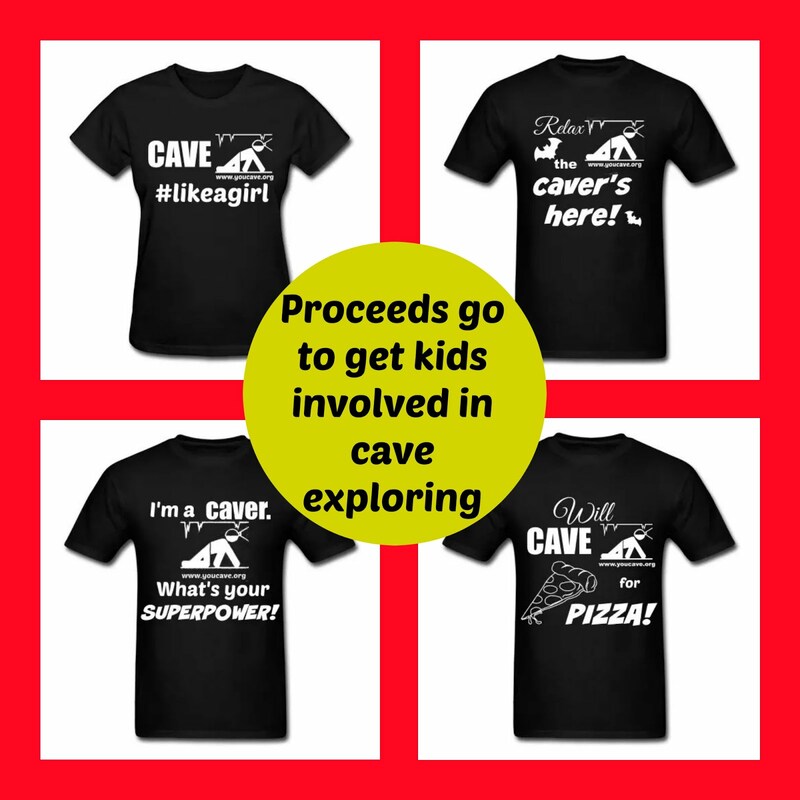 Three of the Scouts have been caving before. 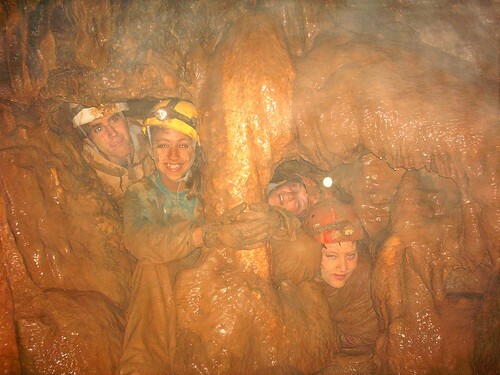 For two of those, this was their third caving trip. When we arrived there it was still raining. Not as heavily as it was in Morgantown, but it was still coming down. This really made you want to get changed and in the cave faster. We went in the entrance and gave "the talk" where it was a little drier. We divided up into two groups and proceeded through the entrance. Steve and I had Billy, Bobby, and Mike the Scoutmaster. Billy and Bobby had never been in a cave before. I'm not even sure they've been in a commercial cave. 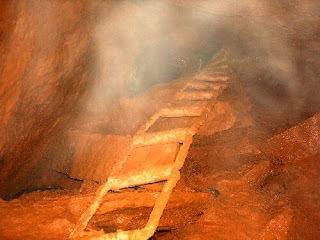 I guess going through this cave on a regular basis, it's almost like walking down the sidewalk for most of the cavers. These guys saw it as an adventure into a world they'd never seen or could imagine. The little chimneying in the beginning started to unnerve Bobby a little. With a little coaxing and some positive encouragement he really did well. Steve was in the lead and went straight for "the pit". There's a bit of crawling to get there, but nothing too tight. The boys looked down the whole trying to figure how to get down there. Then we showed them the back way and circled around to look back up the pit from the bottom. A great "Kodak moment" was seen and I scrambled back up to the top and took pictures of the boys looking up. Billy had a notion to climb up "the pit". With Steve on the bottom and me up top, we talked and spotted him while he pushed and grunted half way up before he conceded and slid back down. Ok, time to explore some more. I circled back to pick up my pack and Billy decided to come up top and follow me as I paralleled the others to meet them in the next room. Somehow, during a crawl, I had this notion I should zipper my pocket with the camera in it next time my arm was free enough to reach it. I pushed my pack forward and rolled a little and that's when I saw it. Something out of the corner of my eye rolled down a little hole. Realized what I thought it was I touch my pocket to see if my camera was still there. The empty pocket gave me a sinking feeling of dread. I let Steve know so we could stop and asses the situation. Yep, my camera went down a hole that was too small to crawl into. We looked around for another entra nce to that hole. A small possibility in a very tight squeeze, but nothing that I could do about it right then. Steve and I knew that Amos could squeeze smaller than either one of us, so we opted to continue on until we crossed paths with the other group. Beside the Scouts were there to cave, not look for my camera. As we continued we did connect with the other group and let them know what happened. They were on their way to "the pit" anyway, so they thought they'd take a look. I showed them the spot then joined back up with my group touring in progress. "From the other groups point of view on the trip. Once in the cave our group initially headed off to the Hanging Rock room. We knew that to get to it there was a tight crawl and there would be climbing over huge rocks once we got there. 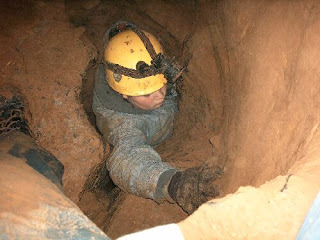 Our group had the more experienced cavers from the Scouts, and were able to go into the tighter crawls. We also did some exploring down some of the tight crawls to see if they went anywhere. Some didn't go very far but the Scouts followed no matter how tight it got. Once we met up with Allen, Amos wanted to try to dig out the camera. He started digging while I kept the Scouts exploring but not very far from where Amos was. All three Scouts made their attempts at scaling the chimney and stuck with it until they all made it to the top. Later once Amos was back with the group they all scaled the chimney once again. Good job by all those Scouts. The rest of the trip went off with out a hitch. The boys started getting tired after about two and half-hours, so we headed out. These guys didn't get to see the whole cave. It can be big to an 11 year old and too much for one trip. Maybe next year they'll come back and see the rest. Outside we exchanged stories between the two groups and talked about the camera. Being as stubborn as we are we thought it would be worth while to make another attempt at retrieving the camera. Bob stayed with the Scouts to make sure they were OK with returning the gear they borrowed and getting cleaned up and directions back to the highway. Amos, Steve, and I went back inside to the scene of the incident. Steve and I soon found out what Amos had been up to. The hole was considerably larger than when I drop my camera. Considerable is a relative term, but considering that he only had a pocketknife to dig with, it was a considerable hole. And he jumped right in where he left off. Chunks of mud the size of hamburger patties were flying off and out of the hole. After a few minutes Amos exclaimed that he could see the camera. Now this was inspirational. We can't leave now. Not when it's in sight. In sight but just out of reach. We had the foresight to bring a couple make shift tools back with us. A flat board for shoveling and a long stick with a hook for reaching. We tried everything to reach that camera, but nothing worked. Amos even had the bright idea to take off his boot and see if he could stretch his leg down the hole and pull it closer. The stick almost worked, but there was the fear of the camera falling further down the unknown hole. After about two hours of taking turns with ideas and digging, Steve came up with an idea that seemed to almost make sense. He wove some climbing webbing into a pouch and tied it to the end of the stick making something similar to a lacrosse stick. He also taped a flashlight to the stick to see more of the inside of the hole. So headfirst into the hole he went. Body language is a strange thing. You can tell what a person is doing even by the wiggle, or lack of, of their feet. Steve got very still and quiet. Then a quick jerk, then still again. Then a quick scramble backward out the hole. He had the camera. Two hours of patents and hard work finally paid off. Our first cave rescue was a success. The camera was a little muddy, but still working. All the pictures were recovered. I hope I never have to do that again. Please visit my photo album from this trip. Kim's Venturing Crew had caved with Philly Grotto before. While talking with her, she told me she would like to talk to and set up a caving trip for the Venturers Officers Association. She spent considerable time and effort talking to the VOA and setting up this trip for them to Frustration Pit and Corker Hill. Their plan was to meet Philly Grotto at the Morgantown McDonald's on Saturday morning. I'd like to say the usual were there, but we were missing a few. Steve G., Hanna, Paul, and I were there. I was able to borrow an extended cab truck from a friend so we could all ride together in relative comfort. The VOA was ready to go when I got there. They had a couple people drop out at the last minute, but we still had a good group. We loaded all the grotto and personal gear in the back of the truck and headed off to the caves. 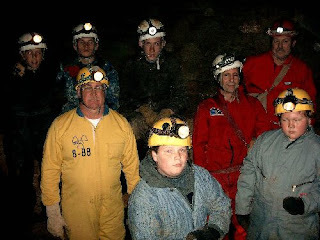 When we arrived at the property, the Steve W., his son John, and his son's friend Kevin were ready waiting, and suited up to cave. The rest of us got suited up, and we handed out helmets and headlamps to the VOA while they divided themselves into two groups. One group was lead by Steve W., John, Kevin, and me. We had 4 youths and an adult leader from the VOA in our group. Steve G., Hanna, and Paul lead the other group with 4 youths and an adult as well. I started in Corker, and Steve started in Frustration Pit. The plan was to swap caves after a few hours. I went first and sat at the bottom of the entrance to put light into the hole so the group could see what they were getting into. John went next and waited halfway to help guide our guests down. As our guests came down to the bottom of the entrance, they seemed a little apprehensive. One even expressed concerns of possible claustrophobia, so as they came down I talked to them and described exactly what they were going to do and see. They decided they wanted to continue, and I proceeded through the pinch to light up the next room and guide them through it. As I was coun ting them coming through, my sweep, Steve, came through before I expected. Yup, one had dropped out before entering the cave. I guess it's better to decide there than in the cave. I have unsuccessfully tried to describe this cave before, so I won't bore you with that again. 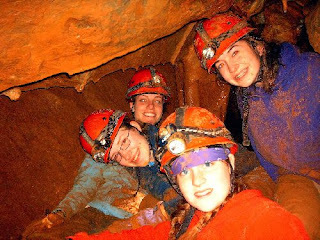 What I found inspiring was the effort of these young folks to overcome a fear and proceed, not just with enduring the trip, but with an enthusiasm of wanting to poke in every hole and thoroughly enjoy the trip. They really developed their team and helped each other through the tight stuff and over the high stuff, smiling all the way. After a few hours we exited Corker to take a break and try Frustration Pit. What was actually kind of nice was that the folks who were not caving had set up a stove and had hot drinks waiting for us. This was a really pleasant surprise. 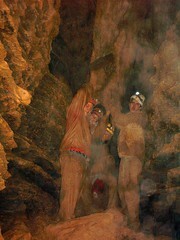 As we went off to find Frustration Pit, one of our group decided they were too tired to try the second cave that day. It takes courage to realize and voice your limits. Of course Steve W. had to show them the original entrance and asked, "Who's first?" As they looked down that hole and listened to his description, they looked at each other then back at Steve. "Just kidding." Off we went to the entrance we were going to use. 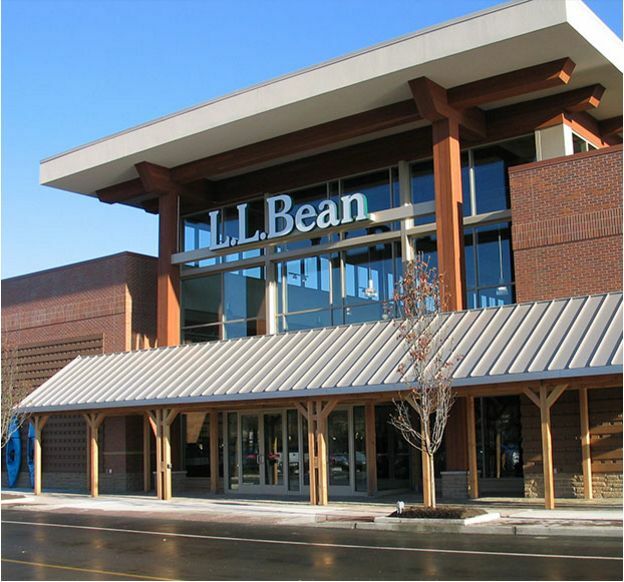 As we looked in this one and described the entrance, we asked again, "Who's first?" This time, without hesitation, the one who had expressed concerns of claustrophobia earlier jumped in and slid down after the leader like a pro. We covered just about every inch of that cave and poked around a little more. John volunteered to slide in a hole none of us had been in before and shouted back reports of m ore cave. Next time we'll have to look more into this part. After a few hours, we exited the cave. Overall it was a good day caving. Some people knew their limits and when to say "when." Others made significant personal gains that day. I think that everyone enjoyed the day out, whether they got underground or not. These youths, being representative from different Venturing Crews, where taking back first hand information to their home Crews on planing and executing a safe, ethical, and fun caving adventure. That was my goal. I went in first and helped guide the Venturers down as they came into the front end of the Halloween room. Soon enough Hannah, who was sweeping at the time, showed up short one adult leader. We then did the standard tour of Frustration Pit, including the cellar where we did the Wint-o-Green Lifesaver bit. As we slo wly climbed our way back up and out of the cellar, I let Paul take one of the Venturers, I think it was Gary, up to the bottom of the smaller entrance. They both climbed up and out. As we got the rest of the group up from the cellar, we all moved up to see that small opening as well. We then went to the bottom of the original entrance. Hannah chimneyed up most of the way to the top and found out exactly what makes the pit so frustrating! We then turned to exit. I let Paul and the Venturers lead. They did a fine job. Although there was a little disagreement at first when we returned to the junction room, one of them quickly pointed out that we were supposed to climb up at that point. I was in the middle. As we moved up, a very large rock sitting on the slope decided that friction was no longer sufficient to hold it in place, and it slid a foot or so. That put it in a spot where it was more likely to fall the last little bit and hurt somebody, so we helped it over the edge once everyone was out of harm's way. Then we exited to warm beverages and a rapidly cooling wind. 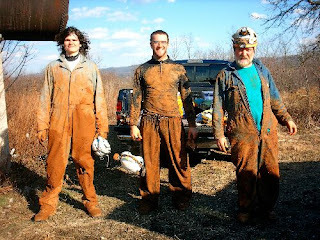 One other lesson learned by the Venturers was that Tyvek does not good caving coveralls make. As with the other group, we lost one more youth before going in the second cave. Going down went smoothly. We poked around pretty thoroughly, seeing just about everything except the A3 lead. A couple of the VOA, Gary and Molly (the tall, thin one), even went up into the Stairway to Heaven with much more ease than can I. This was our last stop before exiting. Hannah (with Paul sweeping) took most of the group up over the rock to just below the plug hole, while I took one other guy around the way we had come. I then spotted for the Venturers as they climbed over the rock and went up through the hole. Soon enough, the last of the group and I were all that remained. He tried to get up through the hole about three times, but kept having difficulties. As I could hear the tension in his voice rise, I suggested he back off and watch me go up through it to see how I moved and where I placed my legs. After I popped up and out, he went at it again, and with a little help pulling on my arm made it up and through the hole. He then went up and out, spotted below by Hannah. Meanwhile, I rolled up the ladder and started up and out myself. We then all went quickly back to the cars, as it had gotten quite cold by that time. Feel free to view the rest of the photo album. Silars is a good sized cave with over 7,000 feet of passage. There is plenty of passage without any real technical climbing, so it makes it ideal for Youth Group trips. However, it is a 3 hour drive from my house, which makes for a long day. To consolidate, I meet Ken at the Hoss's Restarant parking lot on Rt. 100 just south of the Downingtown exit of the PA Turnpike. Put all my stuff in the back of his truck and hoped in for a long ride. 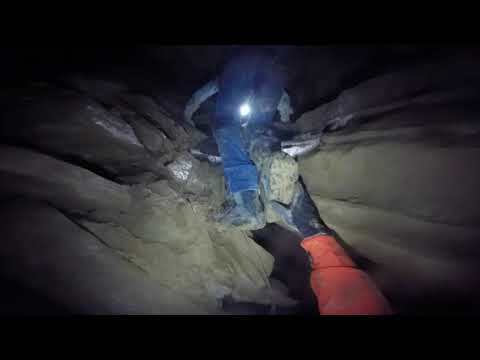 Ken is the Chairman for the Commander Cody Caving Club in Delaware. He's the one who contacted me to ride along and help out with this Scout Caving trip. Ken and I know each other through the Philadelphia Grotto where we are both members, but we've never caved together before. I was looking forward to this trip and meeting new folks to cave with. We arrived at the rest stop, where we were to meet everyone, early and found Troop 18 was there even before us. 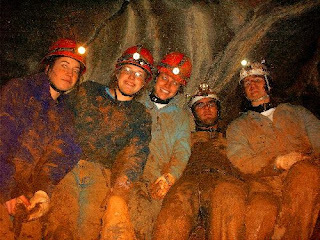 The boys and leaders were all pumped up and ready, This was their first caving trip. All we need to do was wait for "Big Steve" and we were off to Silars. When Steve showed, we pilled him and his equipment into Ken's truck and caravan with Troop 18 to Silars. Well, ok, with one wrong turn. But I think that's allowed. When we pulled up to the trail head leads to Silars, everyone piled out of the cars and scrambled around getting gear and suiting up. We passed out the helmets and headlamps and checked out everyone before entering. These guys were so pumped up they were excited just to get down the ladder, and we hadn't even unlocked the gate yet. First place we went was the Root Passage. This passage is close to the surface, so roots poke out of the ceiling. There were a lot of cave crickets in this passage, too. After a little while we back tracked and found the Pool Room. This is a room with a fair sized dome with a clear pool of water. The colors are great in this room and the boys were mesmerized. Going back and taking the first right, we were headed for the Tire Room. Being sweep I didn't even get to the Tire Room before Ken declared that the water in the room was too deep to go further. He stuck his leg in and went further than he was comfortable with and didn't even touch bottom. So one by one the boys slid back down and headed the other direction. Ken and the boys found a nice little loop to climb on and get some scrambling in. Poking around we found a tight, muddy, crawl and went on scrambling to the passage to the Rest Room. Coming out of the crawl, there was a nice little hall and a climb up to where we were planning on taking another break. At this point, some of our group was getting a little tired and some were ready to keep moving on. A bite of food and a drink helped most. 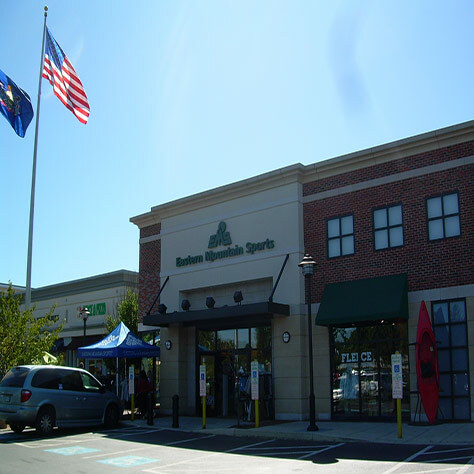 A round of sparkers, from Winter Green Lifesavers, broke up the rest in the dark. After the rest it was decided that since it would take a while to get out, the ones who were tired would start to head back and exit and the ones who were full of youthful energy would poke around some more before follow them out. This would give them time to exit at their own speed. This worked out really nice because our last group exited just after the first group, but, a couple boys had to take one last look at the Pool Room. And quite frankly I couldn't blame them and joined them. We never did get to see the whole cave. I think it would take a good bit more time and a couple more trips to cover the whole place comfortably. Looking forward to doing just that. YOU (Youth Opportunities Underground) is about the youth that are served and the environment that they are part of. 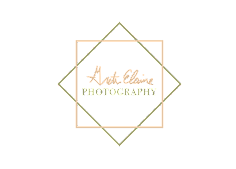 My goal for this blog is to pull together thoughts, information, articles, trip reports, and guest writers to publish weekly or bi-weekly. 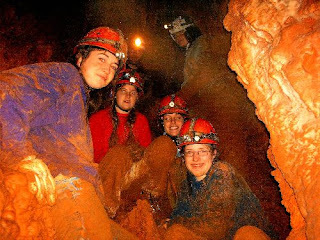 To support individuals and organizations that provide youth with the opportunity to discover their own potentials, prepare them to become responsible and caring adults through the exploration, study and stewardship of caves, their biology and geology, as well as their environmental and historical significance. How I became involved in this is a long story in itself, and I will go into that later and throughout other post. Basically I became a Scoutmaster when my son's Troop was in need of one. I was in Scouts and a kid and thought this would be a good chance for us to do something together. I was still doing it after he aged out. 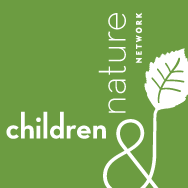 The outdoor program was my favorite part of the program. Again, more details late on that thought. 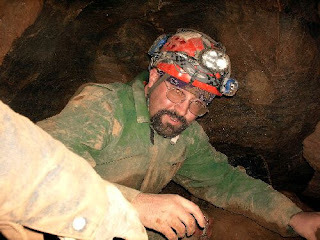 After eight years as Scoutmaster I became involved with caving and the Philadelphia Grotto, and shortly after that the National Speleological Society. I have managed to combine both interests. It has been a lot of fun and look forward to continuing and expanding this direction with varied participation in different positions in different committees and organizations. All with youth and caves.